Fillit - Rent Space in Shopping Centres, Venues, Bars and so much more. Space unavailable for these dates. NOTE: This space needs liability insurance. Have you ever thought about promoting your goods or services to a wider audience. 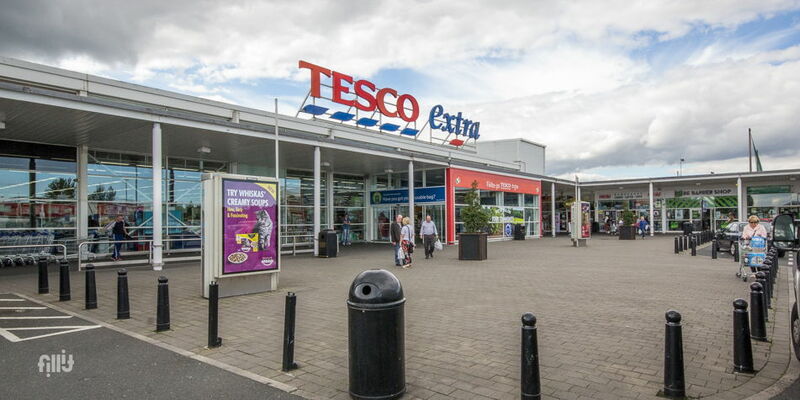 At Tesco Clearwater in Finglas we have opportunities for you to do just that. The foyer space at the entrance to the store is a position within the centre for you to set up a promotional stand where you can promote your products or services to the customers of the centre. All enquires welcome. ** Please Note: All bookings must be placed on the Tuesday prior to the up and coming weekend. A quick glance at this space’s standard pricing rates. These rates are averages and may vary depending on your plans and requirments. Neat dress essential, The company must ensure its employees portray a clean, smart and professional appearance while conducting promotions. Tenants can cancel up to 48 hours before for a full refund. Public liability insurance of €6.5 million and €13 million employers liability where applicable. All companies must ensure their employees, agents and sub-contractors comply with all relevant health & safety legislation when on the centre premises. All visitors must sign the visitors log book daily on entry and exit of the store. Promotional stands and equipment must be carefully positioned to ensure it does not block or impede access or egress from the building. Fire exits and firefighting equipment must be kept clear and available at all times. 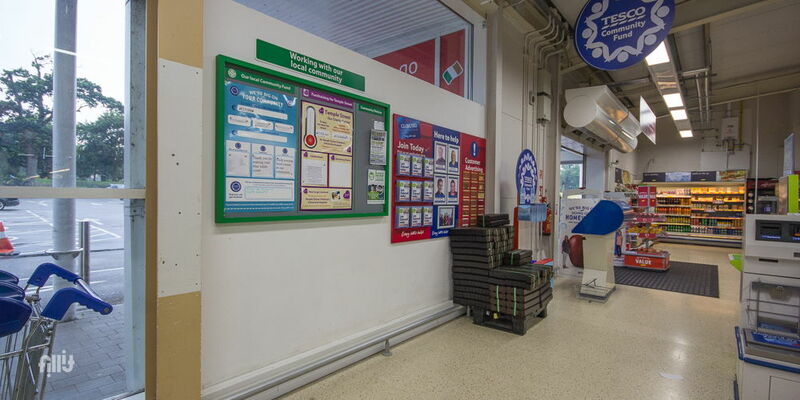 Promotional equipment must be carefully positioned and does not impact fellow traders in the centre or access/egress from the overall building. The centre or store manager will designate an area appropriate for your promotion.